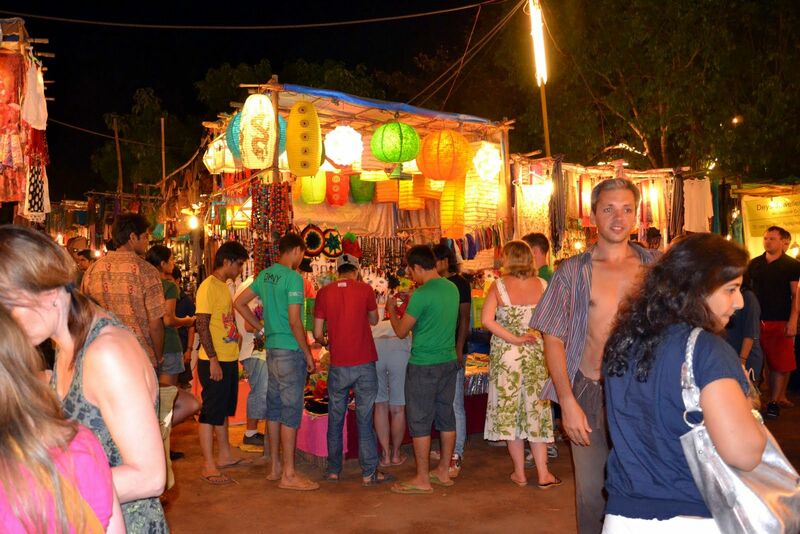 Get, set, go… have fun at these famous places in Goa that define its nightlife. Goa is the best destination in India for the young and the free. It is like what they say, the ‘rite of passage’ for anyone to visit this exemplary destination, to fully gauge their adulthood. It is all about parties, food, booze, shopping, clubbing and having a time of your life at its best. Not that the place doesn’t have anything sober to offer, but how about we save the relatively boring stuff for some other time? 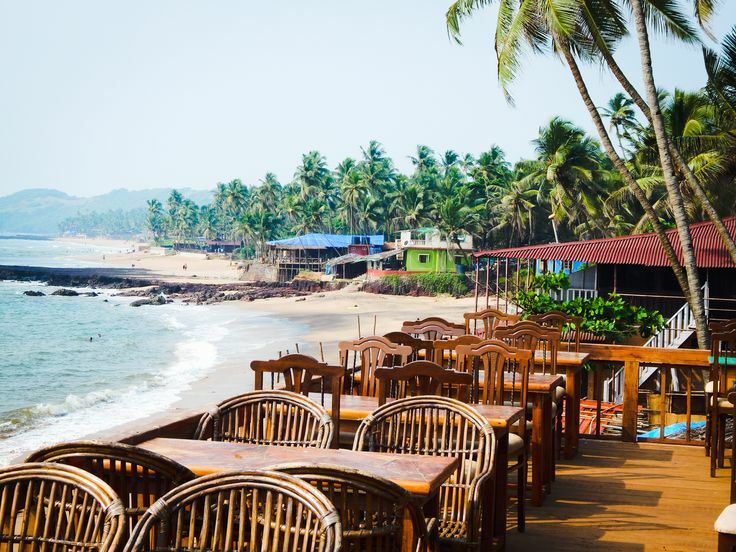 For now, let’s take a look at these famous places in Goa that can be truly called the epitome of crazy nights in the region. After that last swim in the sea, it’s time you head to everyone’s fave- Curlie’s, for some pate and marmalade, on the side of cocktails and a generous helping of music, dance and a whole lot of fun. Opened from 6 in the evening until midnight, you’ll find here nearly everything under the sun in this flea market that’s divided into three parts. You can get here not just some dirt cheap clothes, footwear, souvenirs, carpets etc. but also liquor, local food, and even designer items. 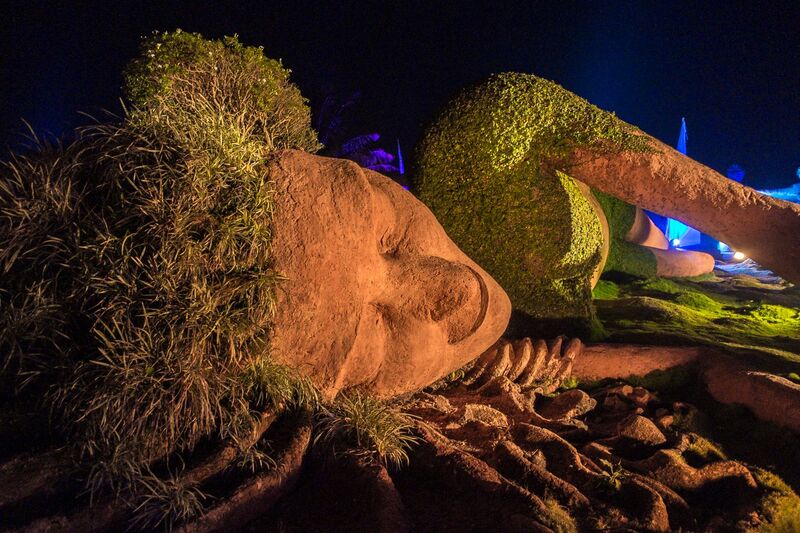 This high-octane nightclub is the famous ‘it’ place of Goa for the radically insane nights. One of its kind open area nightclubs, it is known for 3-D laser light displays, fire pits, scintillating atmosphere and pyrotechnics. Fridays are the craziest hits. If shopping’s not your thing, head to Tito near Baga Beach instead for the night of your life. 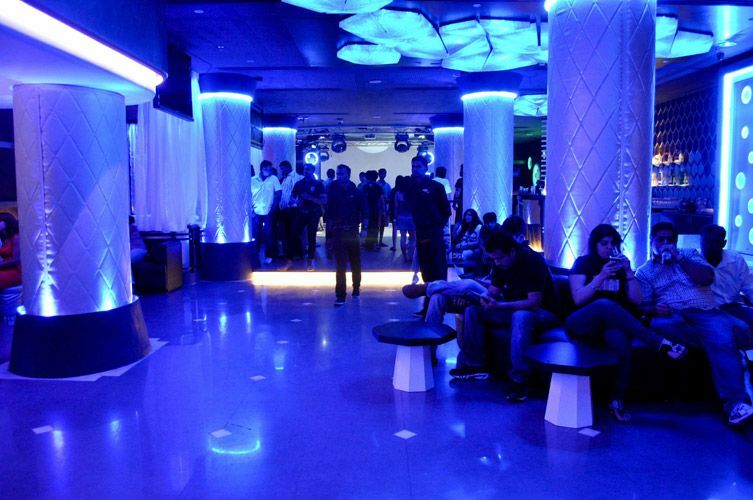 The club offers some amazing array of music along with such wide variety of cocktails and cuisines that you will be spoilt for choice. When in town, you cannot possibly miss visiting this famous place in Goa. Although it is so much fun (and legal) to gamble here, playing Teen Patti, Poker and the like, another major crowd puller offering is their Bollywood themed live performances. Of all the famous places in Goa, it is indeed the address that harbours the best food, drinks and stimulating music. 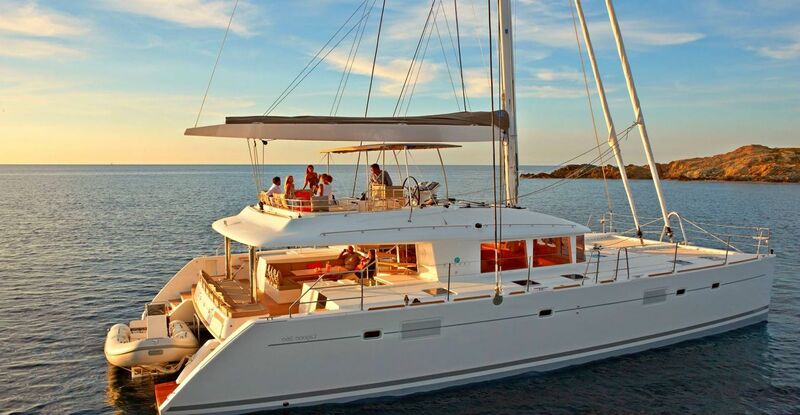 Cruises like the ‘Solita’ which is their fancier and hipper version offers the most enjoyable way to party in Goa. Located on Palolem beach, this is a nightclub hosting the latest trend that can be seen quickly catching around the town. Simply grab your headphones and start grooving to the sickest beats you will ever hear. 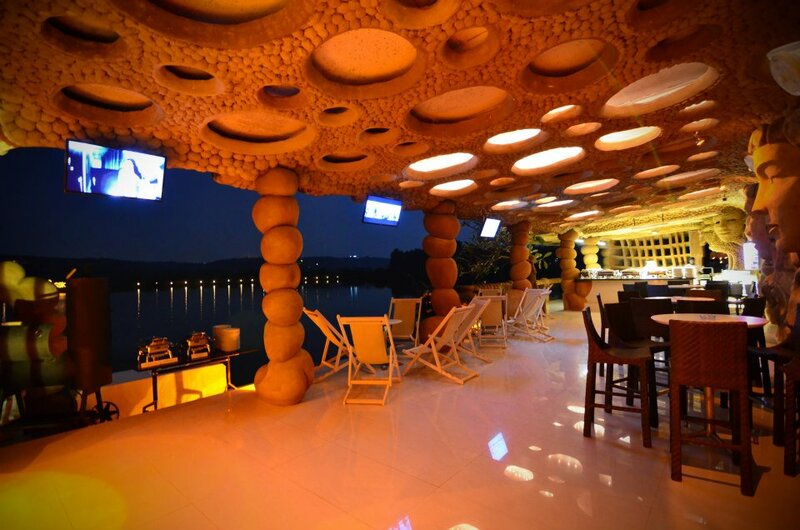 LPK is one of the most famous places in Goa to keep your spirits up all night. With an exotic waterfront location and Ind0-Portuguese church in the backdrop, the place concocts some yummiest cocktails and shooters you will love. Ask for more than just a bar. Granted. Not your average bar, Soro is Goa’s famous place that serves classic Goan food with a plethora of inventive cocktails to go with. The unique ambiance emanating old-world charm and, music and even comic live shows just makes thins better. Nope not a pub or bar. But even if it were, we’d just say, ‘take my money’. Because as if you need another reason to be here in Goa. 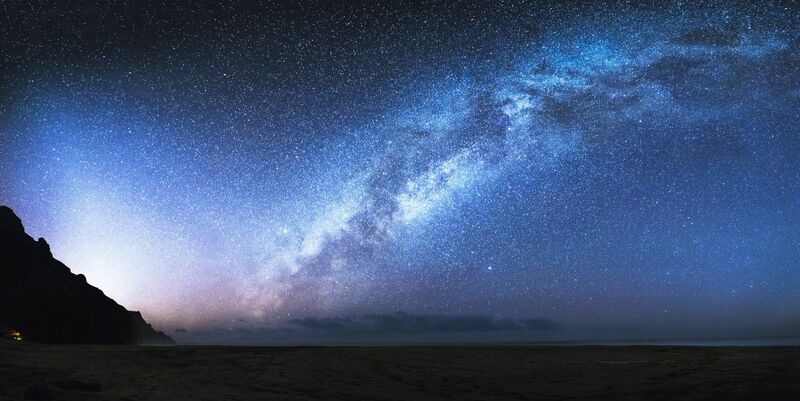 No famous place in Goa can give as much delight that a simple lying or walking on the beach and watching the clear skies lit up with millions of stars can. Found something you will want to sacrifice your night’s sleep for? Let us know in the comments below.